University researchers are on a mission to find out why Māori are falling behind with KiwiSaver participation, in a bid to better support the population with financial decisions. 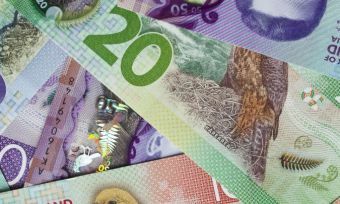 The study involves sending questionnaires to 100,000 New Zealanders who identified on the electoral role as Māori descent, to find out about their financial attitudes, including towards KiwiSaver. “Māori are less likely to own their own home, tend to have less personal savings and are less likely to enrol in KiwiSaver,” says Carla Houkaumau, lead researcher and associate dean of Māori and Pacific Development at the University of Auckland Business School. “We want to know what kind of financial products and services may change this imbalance,” Dr Houkaumau says. The research aim is to better understand how Māori cultural identity shapes financial behaviour, to then form relevant policy. Manuka Henare, director of the research centre for Māori and Pacific Economic Development, and psychology Professor Chris Sibley are collaborating on the study. “Our earlier work on Māori identity has made it clear that for Māori to advance economically, and for policy to support that, we need to first understand cultural differences in what Māori value, their notions of wealth and security, and the possibilities they see are available to them as Māori,” Dr Houkaumau says. The Māori economy is an important part of the country’s economy and is growing; by 2020 the population will be a significant proportion of the working-age demographic, she says. Māori have significant opportunities for growth and contribution to the economy but, historically, have experienced worse social and economic outcomes than other New Zealanders. “This study is about planning for the future. If we do not have reliable data on the attitudes and opinions of a large group of Māori it makes it harder to develop Māori economic policy that is more responsive to the cultural and social realities of Māori communities,” Dr Houkamau says. 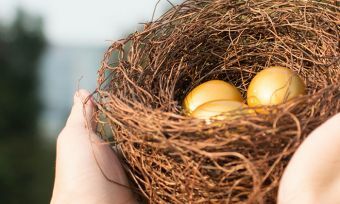 Interestingly, a previous study by Dr Houkamau and Professor Sibley showed that Māori who felt strongly in their cultural identity, were less likely to be enrolled in KiwiSaver, but more likely to expect financial security in retirement. The Māori Identity and Financial Attitudes Study (MIFAS) is a longitudinal national study of Māori identity, financial behaviour and behavior, and is funded by the Marsden Fund. 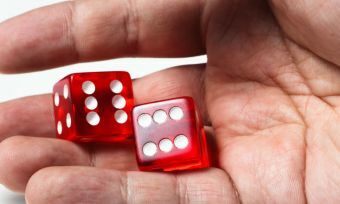 Risk vs return: What are the KiwiSaver investment options?